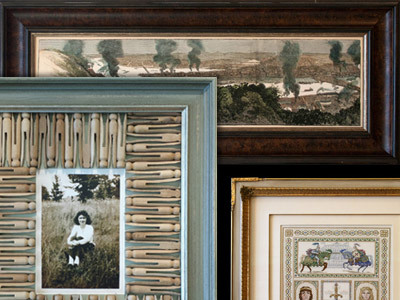 Welcome to Sewickley Gallery & Frame Shop! The Sewickley Gallery & Frame Shop is located in the charming artistic village of Sewickley, just minutes from Pittsburgh. We’re a full-service picture framing & art gallery. The skilled designers of Sewickley Gallery provide each and every client with creative, personal, and valuable solutions to their art, framing and decorating needs. Stop by to see how Sewickley can help you preserve & display your memories! 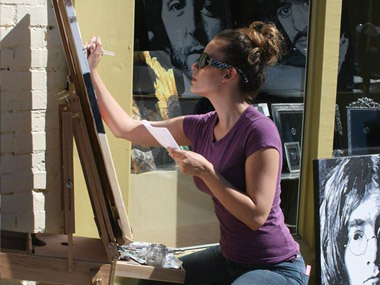 If you’re looking for that perfect painting or print for your home or office, Sewickley Gallery can help! We have original giclee & canvas art for sale online and in our gallery. 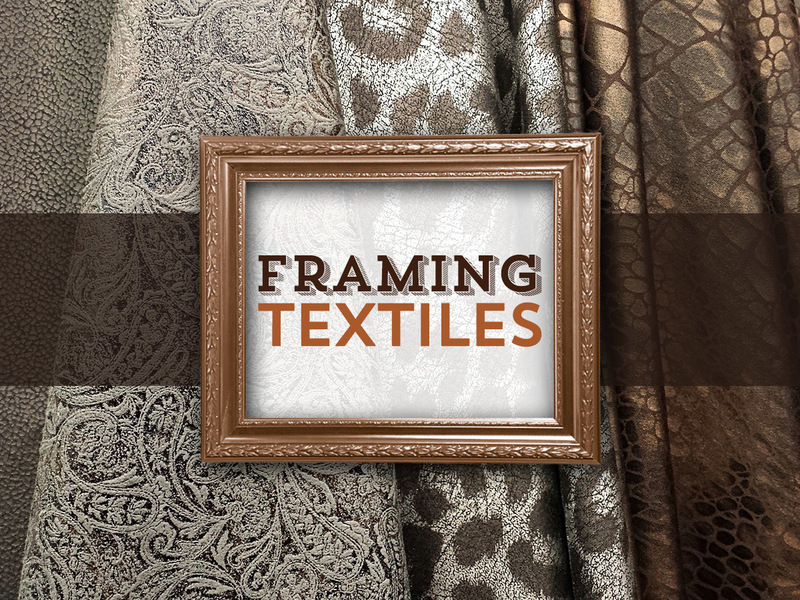 Yes, Fabrics Can Be Framed! Just because a sentimental item is made of fabric doesn’t mean it has to spend a lifetime balled up in your closet. Fabric pieces make for rich visual displays so you can cherish those memories. We’d love to hear about your framing experience.